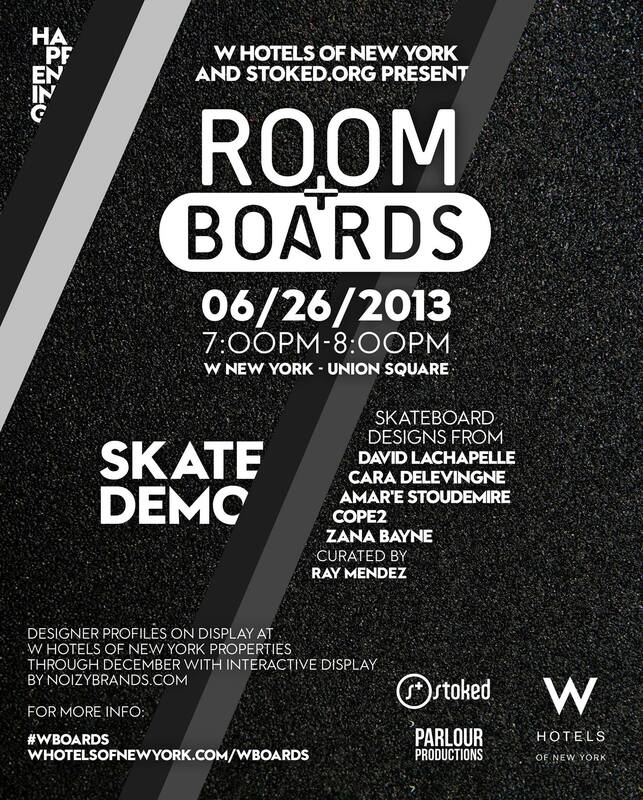 “W Room and Boards”, proprietary program inspired by New York City culture launched 5 artists’ designed skateboards by David LaChapelle, Cara DeLevingne, Amar’e Stoudemire, Cope2, and Zana Bayne at (4) W New York Hotel Locations. 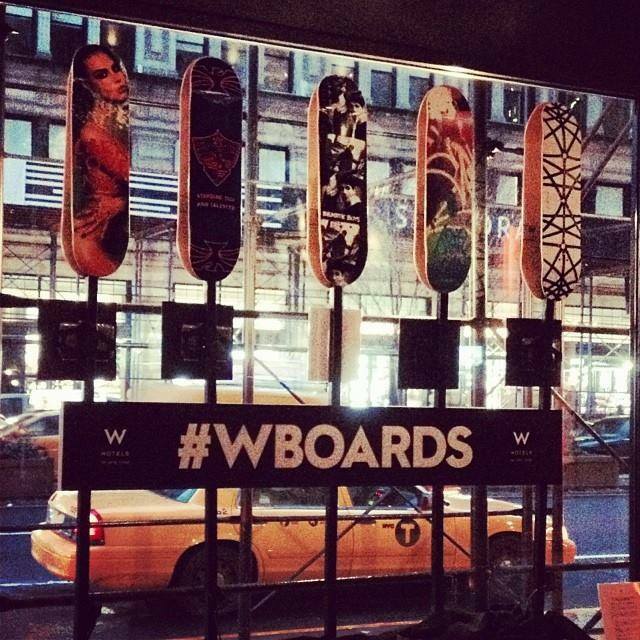 We curated, produced and aligned the multi-layered holistic “W Room and Boards” Program with W Hotels New York and offered the specialty skateboards for sale with a ‘Room & Boards’ bespoke package for guests from June to December to reinvigorate the legendary Hotel Brand. 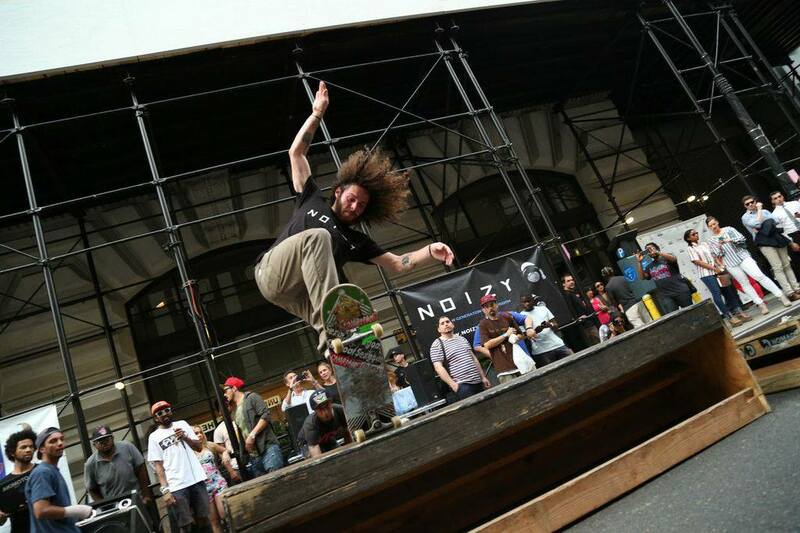 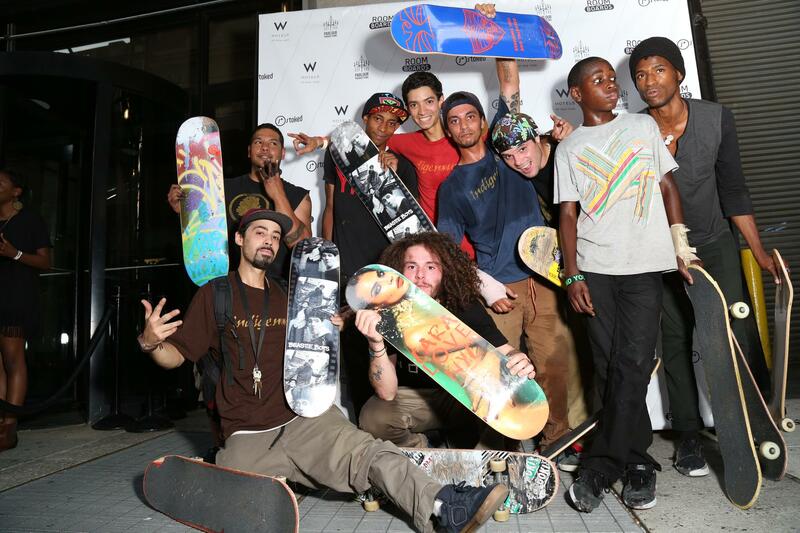 The Wboards program kicked off at the W Union Square location where we hosted a Skate Demo, introduced the Celebrity Artists’ along with their designer boards to fans and featured their individual BTS Documentary Style Artist Videos that played on Interactive custom board displays by NOIZY Wireless. 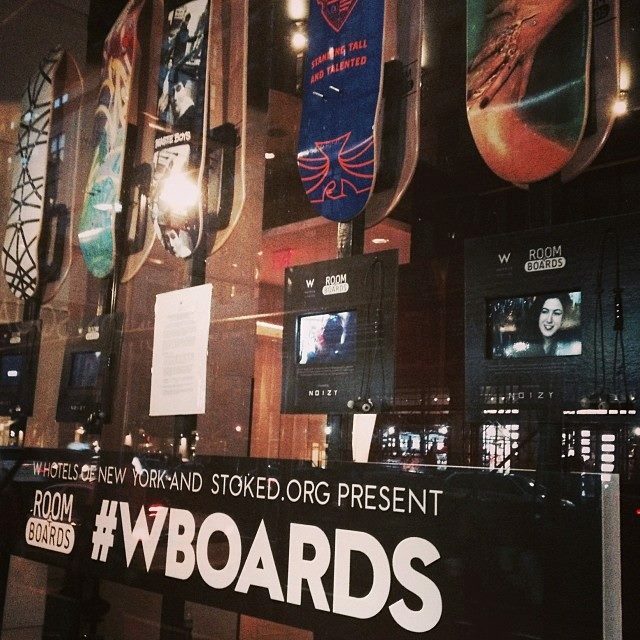 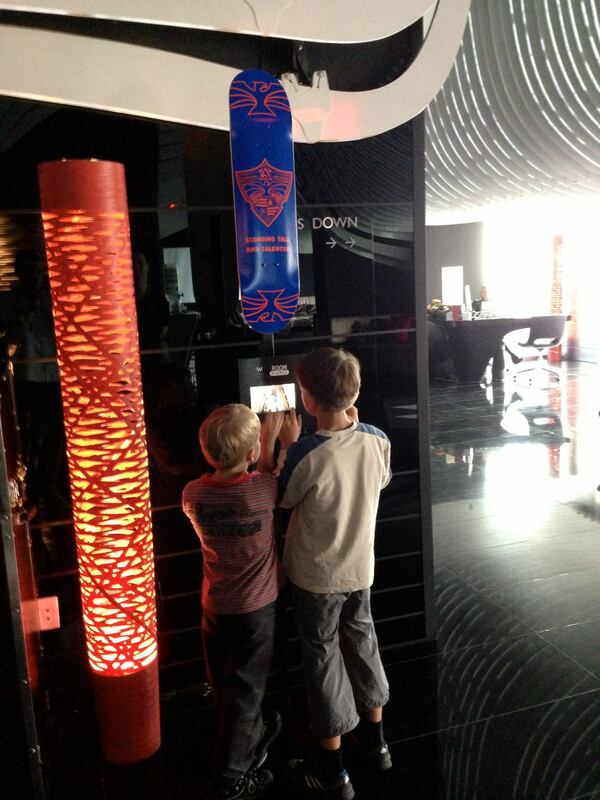 Following the Launch Event, (1) Artist Designed Board resided in (1) of the W Hotel Locations to drive traffic to each location to touch / feel the one-of-a-kind skateboard. 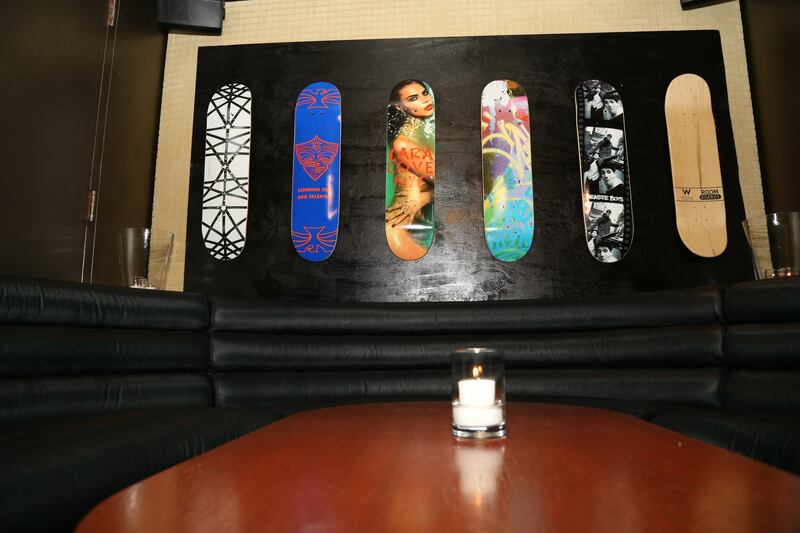 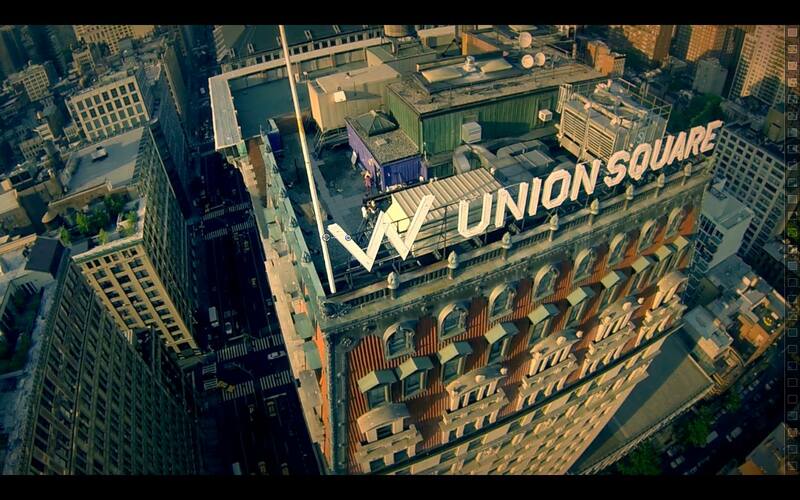 W Hotels kindly donated all proceeds from the celebrity artist skateboard to benefit non-profit Stoked.